It looks like we will be seeing a number if new tablets from Huawei at Mobile World Congress later this month, the Huawei MediaPad M5. 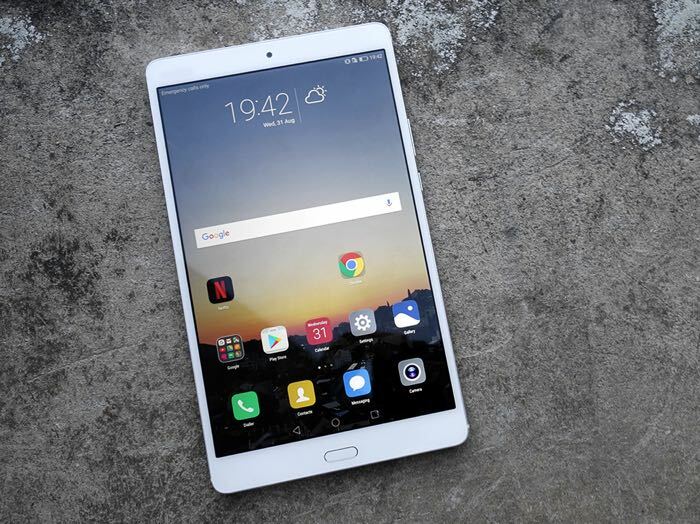 We first hear about the new Huawei MediaPad M5 back in December and now Roland Quandt has revealed that Huawei are releasing three versions of the device. There will be an 8 inch version of the MediaPad M5 with 4GB of RAM and 32GB of storage, this model will retails for €329 for the WiFi version and €380 for the LTE model. There will also be a 10 inch MediaPad M5 with 4GB of RAM and 32GB of storage, WiFi only model to costs €379 and the LTE model €420. There will also be a Pro version of the 10 inch tablet with 4GB of RAM and 64GB of storage, it will only be available with LTE and comes with an M-Pen Stylus, this one will cost €520. We will have more information about these three new MediaPad M5 tablets from Huawei at Mobile World Congress later this month.